Save time and effort searching for an investment property. Simply call one of our investment specialists and they will be able to recommend a variety of buy-to-let opportunities. Plus offer mortgage, yield and taxation advice. Investments in Bexley boroughs, Medway and Swale call 01634 722888. Below are just a few Buy-to-Let examples. Call today for available investment opportunities. 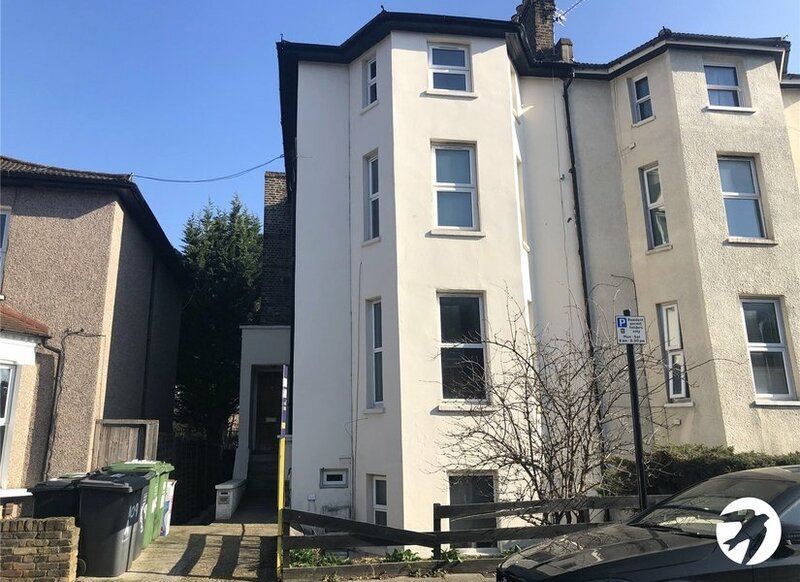 We are delighted to offer for sale fantastic garden flat on the sought after Gilmore Road. 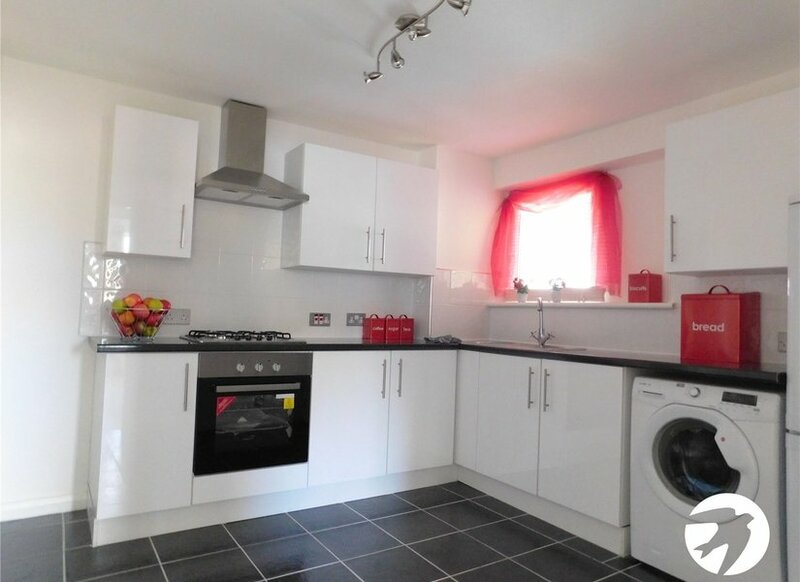 Comprising one double bedroom, reception, separate kitchen and bathroom. A truly stunning three bedroom extended semi-detached 'Stevens' built family home. Conveniently located for shops, schools, public transport and Bostal Heath. PUBLIC NOTICE We advise that an offer has been made for the above property in the sum of £270,000 Any persons wishing to increase on this offer should notify us of their best offer prior to exchage. 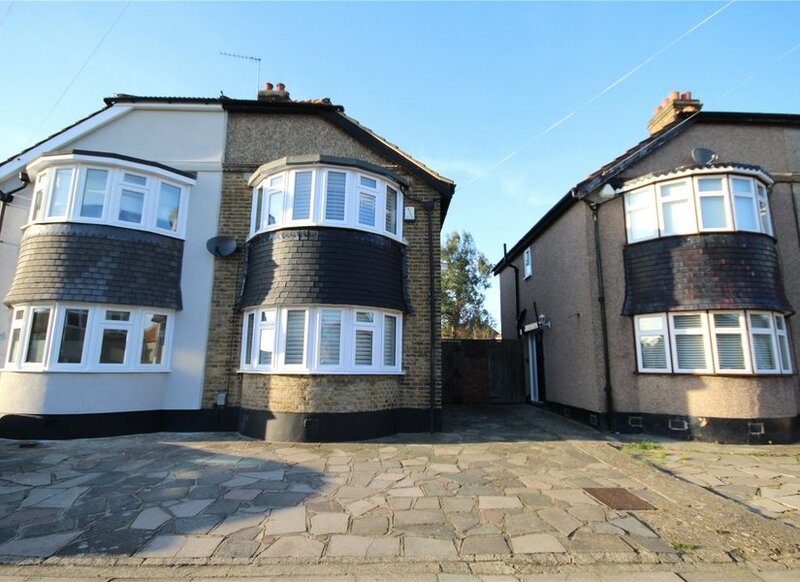 Recently renovated three bedroom purpose built flat in excellent location within easy access of a Lee Station and range of local shops and amenities. 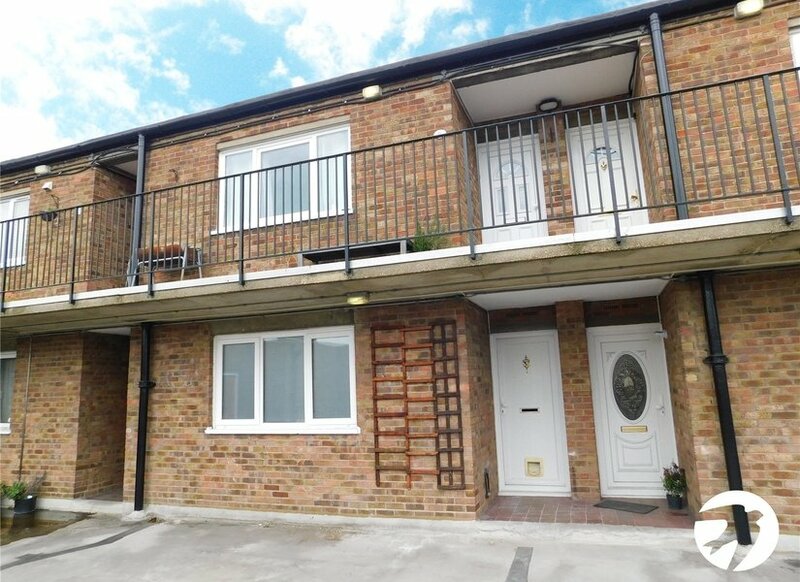 This property will suit and investor or homeowner.